The Videogame BANG is back and we went to the movies. Sir Aaron Carter, Webb, Steven, and Emma in the building. 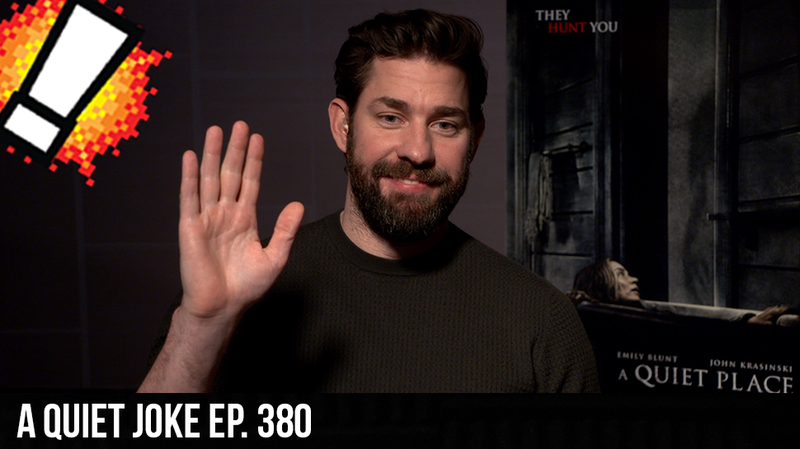 The Gold Team went to see A Quiet Place, and give a no spoiler review. Then in the second half we crash the show with a old bit that should have dies years ago. You laugh, you lose.